The Sposa Group is home to an exquisite range of wedding dresses from eminent designers from across the globe. 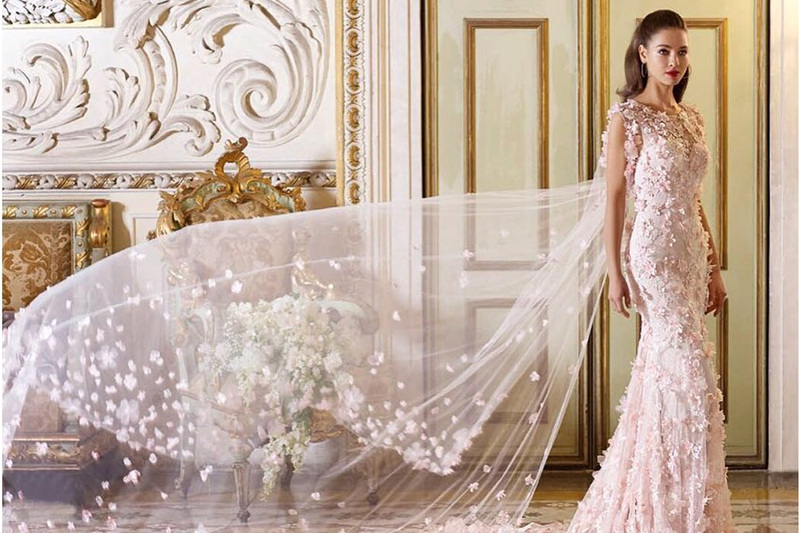 Offering access to the world’s leading luxury brands including Demetrios, Cosmobella, Divina Sposa and The Group collections, you are sure to radiate confidence and elegance. 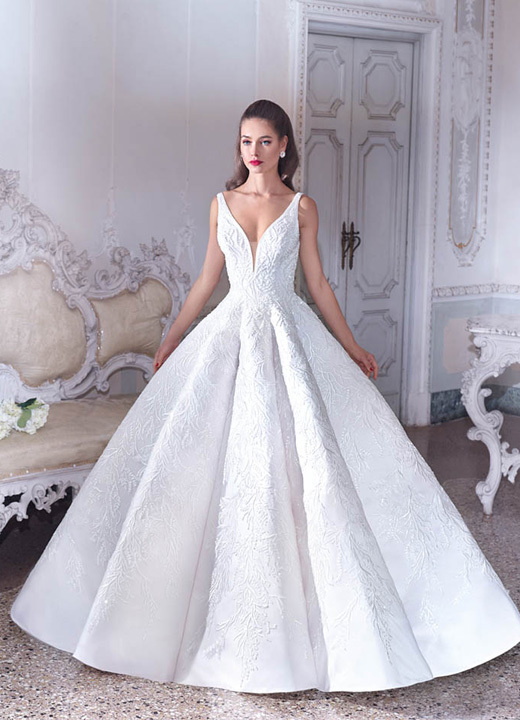 The Sposa Group’s selection of designer wedding dresses is crafted to accentuate your unique personality and exemplify your style. 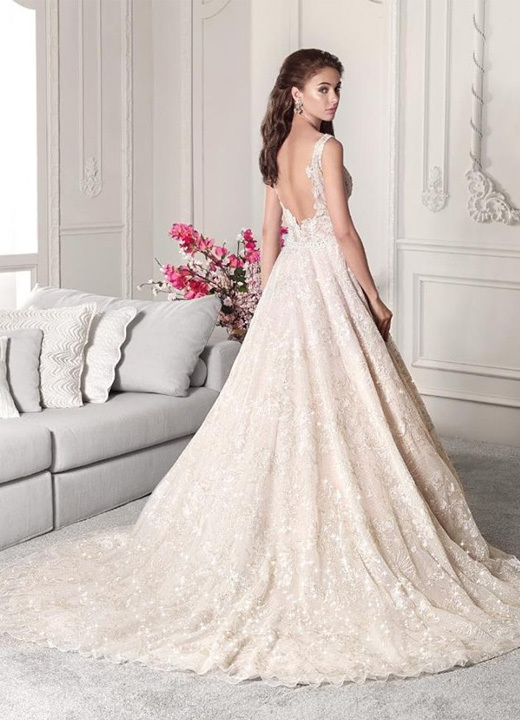 Whether your preference is for a simple gown with subtle details or a luxuriously grand gown that’s sure to make an entrance, The Sposa Group has something for every bride. 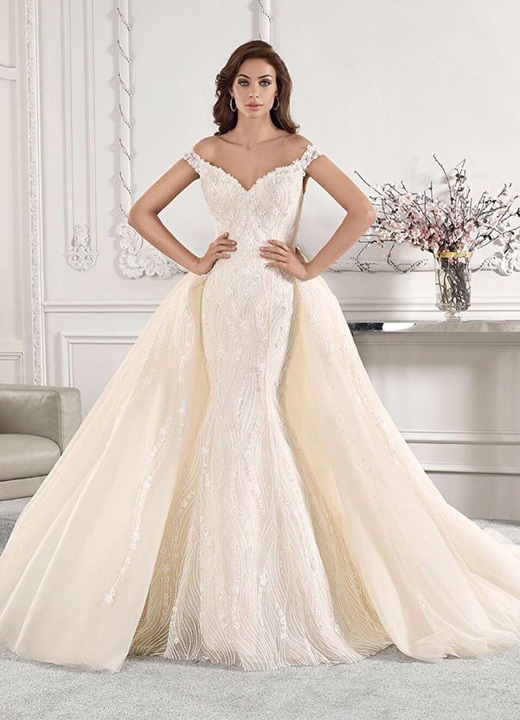 Call or email The Sposa Group to make your exclusive appointment, where the experienced staff are attuned to understanding and delivering your every wish, making the look you dream about a reality.